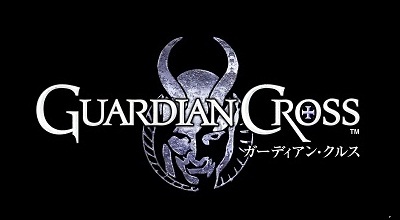 Guardian Cross will undergo maintenance during the time period noted below. Guradian Cross will be unavailable while the maintenance is underway. *Maintenance will be lifted directly upon reflection to the App Store. *Because reflection to the App Store can be delayed, there is the possibility that maintenance may be extended.